The Exped MegaMat is a luxurious mat for car camping and canoeing and works great as a guest bed. 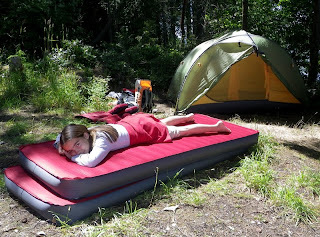 In this video we wanted to show how MegaMat fits into all 3-person Exped tents. One word: Comfortable!